Our complete P.O.S. package for the retailers is what made our company as it is today. We have successfully finished over 900 installations throughout the country and earned the recognition as one of the top Point of Sale specialists in the industry. Our package is especially designed for the apparel retailers. Our size and color (matrix) inventory, distributed inventory control, and client and server software enables us to stand out in the marketplace like no other. Our customers are nationwide retail chains that have hundreds of stores to as little as one store operation, all using the same package. 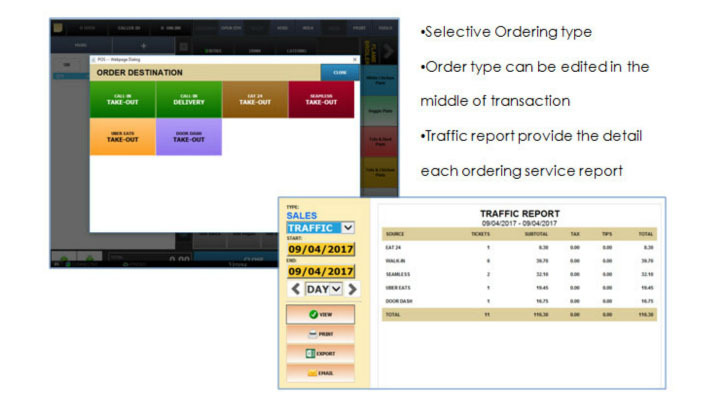 • Consistently and efficiently manage stocked inventory and employees. 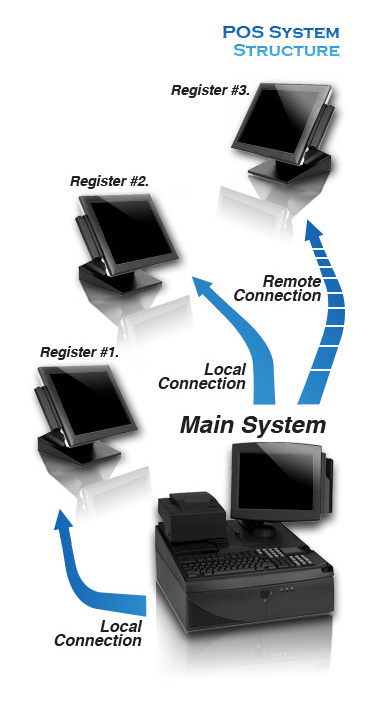 • Portable and wireless scanner communications are available for physical inventory checks and barcode printing. 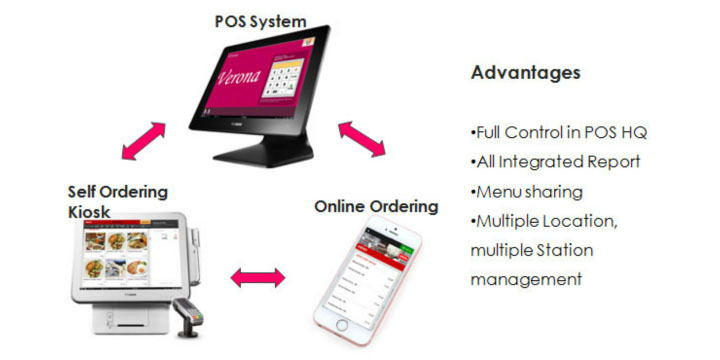 • Securely carry out transactions and handle order processing and fulfillment. 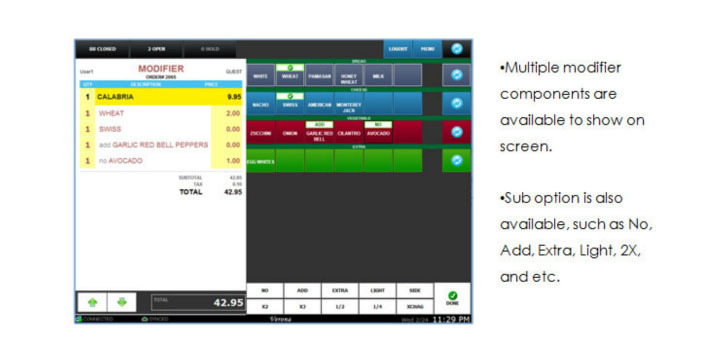 • Automatically polls multiple stores’ sale and inventory information to main office on a nightly or real-time basis. 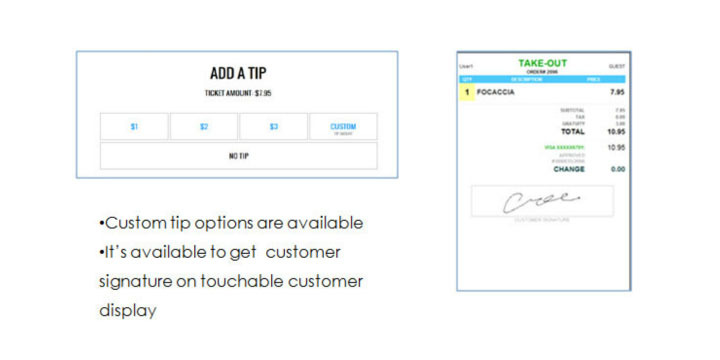 Simplify end-of-day transactions with a simple one-step closing feature. 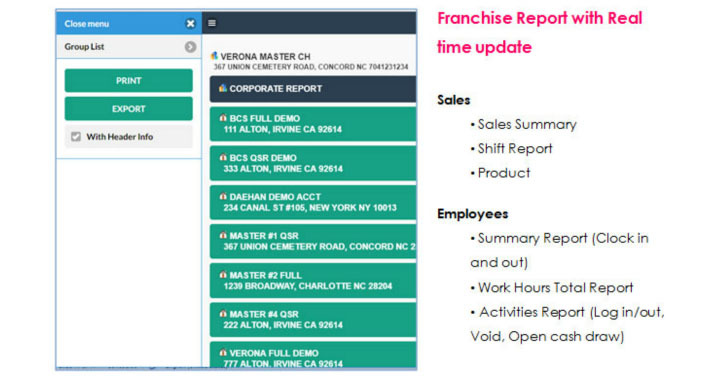 • Combines and posts multiple store data to a main office. This is done from our back end software. 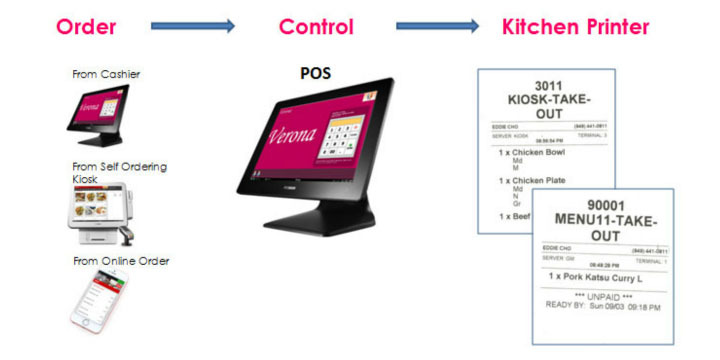 • Minimal information is available on the POS system at the store location for security. Smart Reports for the best/worst sellers, vendor analysis, style analysis, and reorder analysis per store or as a whole is compiled. 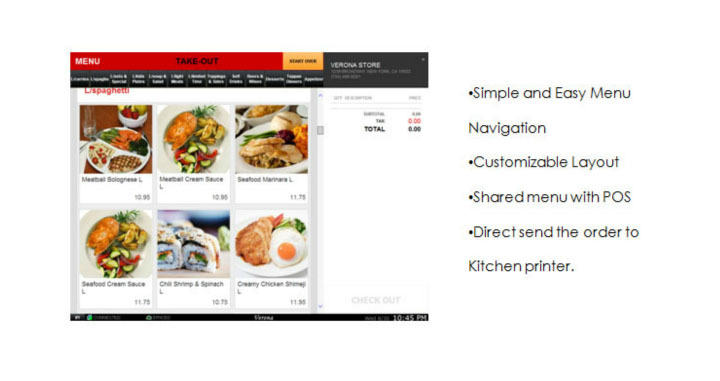 • Interface is quick and easy to use, making businesses run faster. • Multi-store automation software manages all stores remotely from the main office allowing businesses to save time and resources. • Runs on Windows to be user friendly. Supported operating systems are Windows 9X/2000/XP/NT. • Software is continuously updated to ensure a constant working environment. Dramatically change your efficiency and improve your business success. • View Item History: View purchase, distribution, sales history with item pictures. • Returns and Transfer Function: Manage returns of damaged goods to the main warehouse and transfer items from store to store. • Physical Inventory Function: Check current inventory with a handy RF terminal by store and category. • Barcode Printing: Print various tags and labels with barcode. 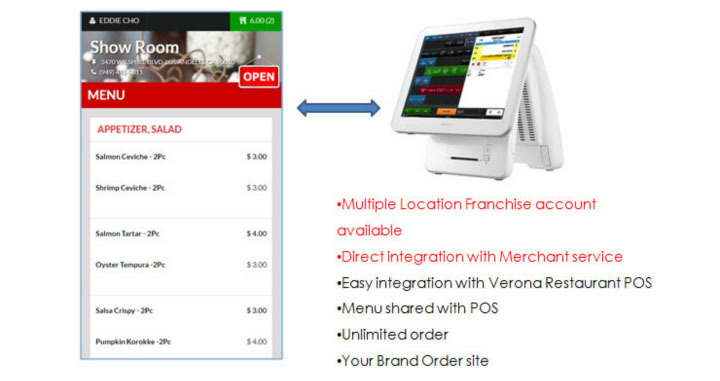 Multi location Fine Dining and Quick Serve Restaurants.